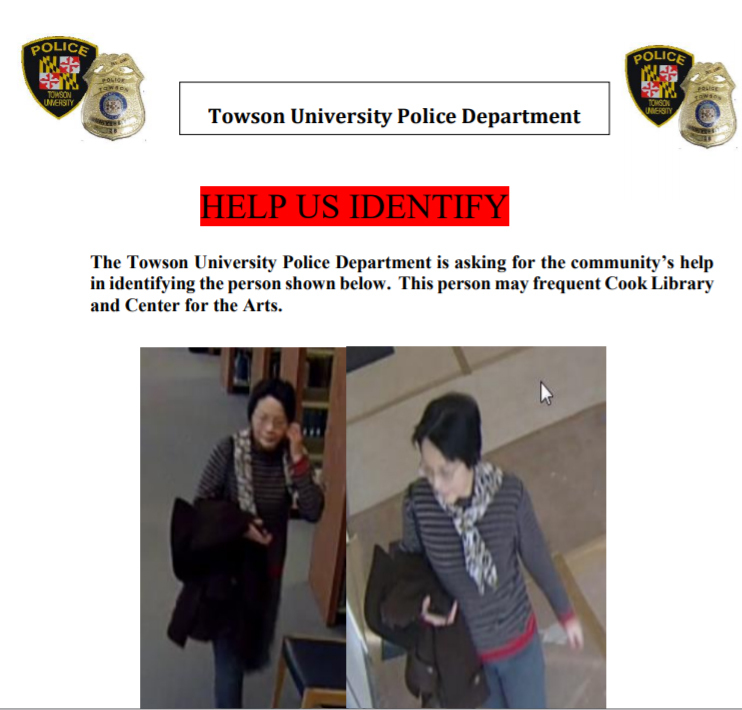 The Baltimore Sun reported that the middle-aged woman approached students at two campus buildings in Maryland, US to ask if they would date her son. She reportedly showed students an image of her son on her phone before asking if they were interested. 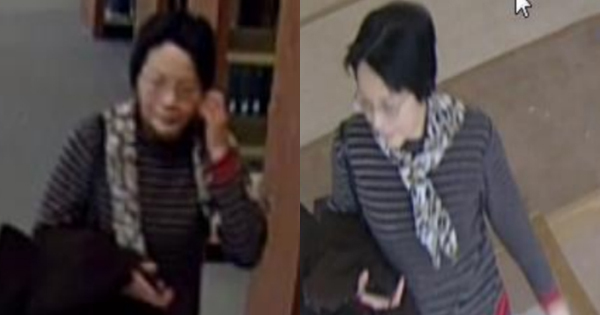 Although it is unclear how many students were involved, police issued an "incident advisory" notice on 8 February, asking the community for help to identify the woman. "This incident advisory is being provided in order to make the TU Community aware of an incident on campus that may cause concern," chief of the university police department Charles Herring wrote in an e-mail to the campus community. "This advisory is intended to heighten awareness and inform the community of incidents that may impact their safety and security," he added, according to the report. PLUS Malaysia reported that the room has already been treated and cleansed.